Eminent neuroscientists have ended their careers to examine the mind-brain problem because their practice showed the speculative approach is flawed. Answers in this field will create a new weltanschauung. Long ago, Francis Bacon ushered in a revision of Aristotelian science and a new empiricist worldview. 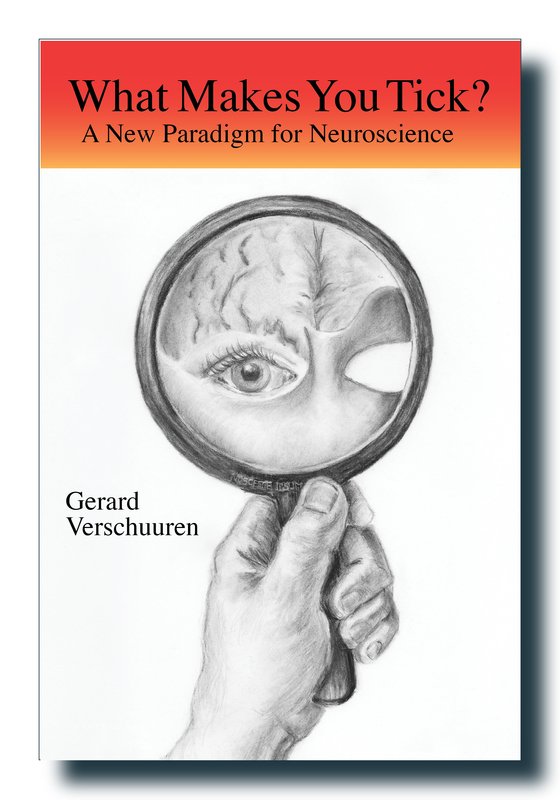 Now, the renowned Wilder Penfield’s dictum “There is a switchboard operator as well as a switchboard.” demands a radical rethinking in neuroscience and in our general worldview. Dr. Verschuuren’s exciting interdisciplinary scrutiny is for scientists and the general reader. He does not shy from complexities such as intentionality, self-reference, and free will; and he succeeds in putting it all in ordinary language.